America was built in 1917 as a packet. 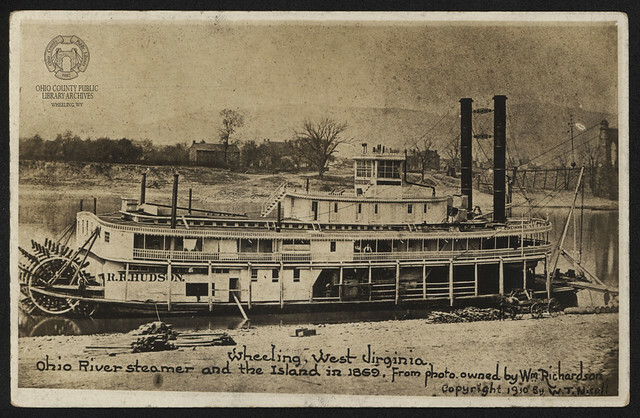 She was converted to an excursion boat in 1923 and operated principally out of Louisville. In 1923 she made a trip to Pittsburgh. She burned in 1930.